Summary: As the saying goes, “you get what you pay for”. It especially applies to wicker furniture pieces. This guide will show you how to strike gold when purchasing new wicker sets. 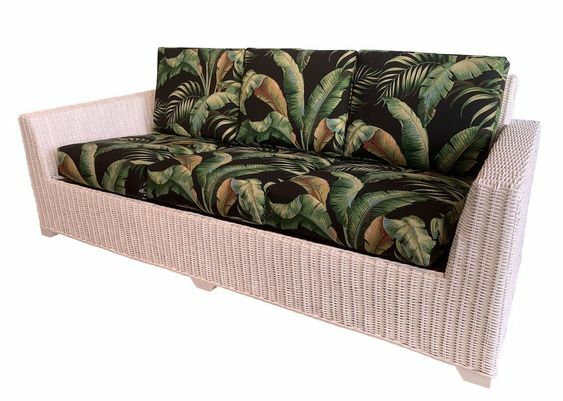 When it comes to wicker furniture, we at Wicker Paradise deal only with quality products so you get the very best for your exterior or interior design. But, not all wicker furniture is made equal. 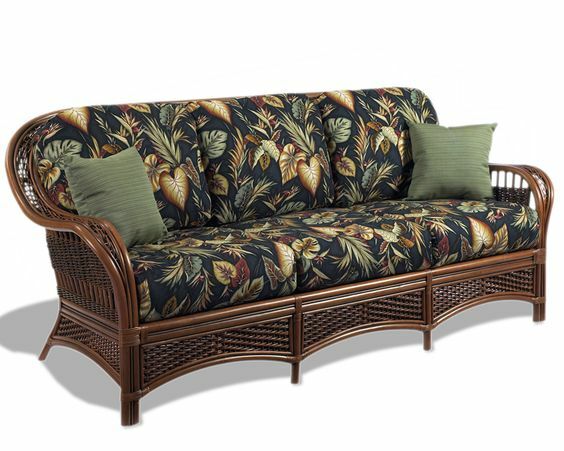 Cheap wicker is made out of plastic materials that will tear, scratch, and unravel over time. Now, as you may already know, plastic is not biodegradable and will eventually fill our landfills. 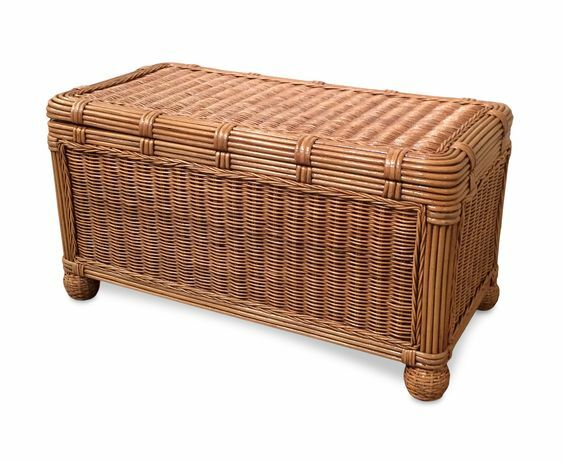 Also, the appearance of cheap wicker won’t fool anyone – it just looks fake. How Can I Tell the Difference Between Fake and Real? Cheap wicker takes on the look of shiny vinyl. Plastic wicker pieces are also flimsy and will stick to your skin when you sit on it. 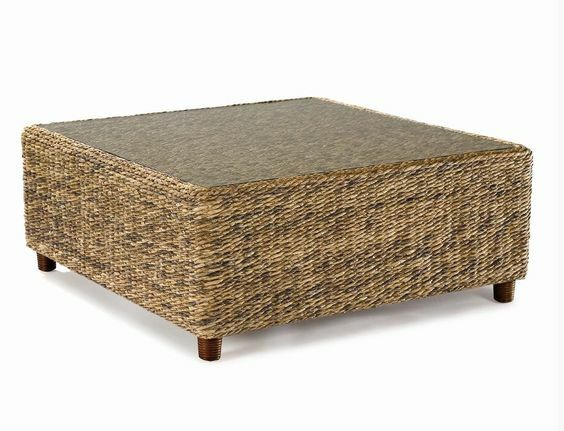 Before your buy your wicker furniture, be sure to check the materials and ensure that it doesn’t consist of nearly 100% plastic. Otherwise, you’ll be in for a huge surprise once you take it home. 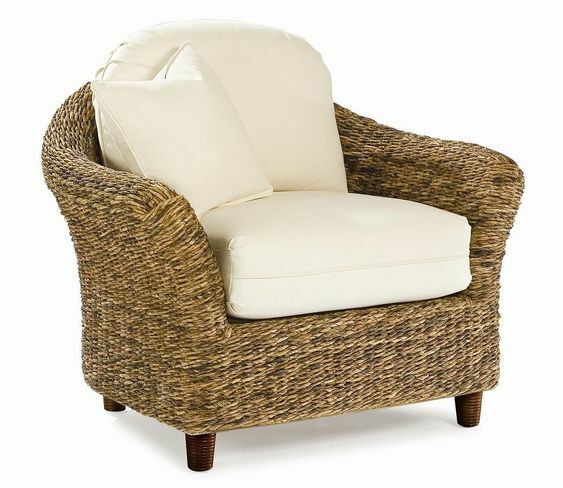 Quality wicker is made out of polyethylene, a synthetic resin that is both eco-friendly and safe for the environment. Some strands are infused with UV inhibitors to prevent fading from occurring after long exposure to the sun. Polyethylene is extremely durable and made to withstand the harsh elements. Additionally, it is resistant to cracking, fading, and scratching. Note that the same doesn’t apply to the cushions, so you may need to purchase replacement cushions after a period of time. 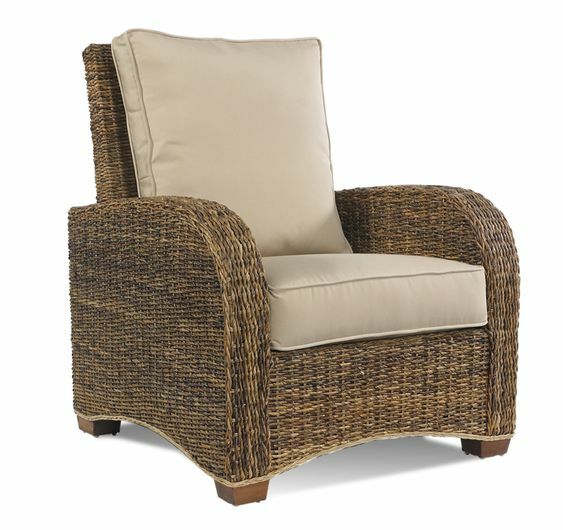 The material and quality of cheap wicker sets are incomparable to those that are made with polyethylene. Rather than going down the street to find a discount wicker piece, take the time to consider whether your investment will go the distance. 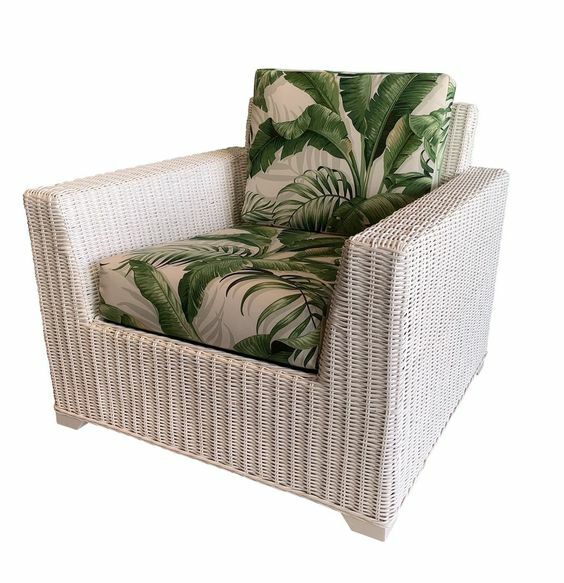 Would you rather purchase a plastic set that sticks out like a sore thumb and requires you to purchase excess replacement cushions for your patio furniture, or opt for a resilient wicker piece that will compliment your household for years to come?